Whether you are motivated by an interest in history, feel a nostalgic yearning for the “good old days” ROUTE 66 has come to represent, or simply want to experience first-hand the amazing diversity of people and landscapes that line its path, ROUTE 66 offers an unforgettable journey into America, then and now. 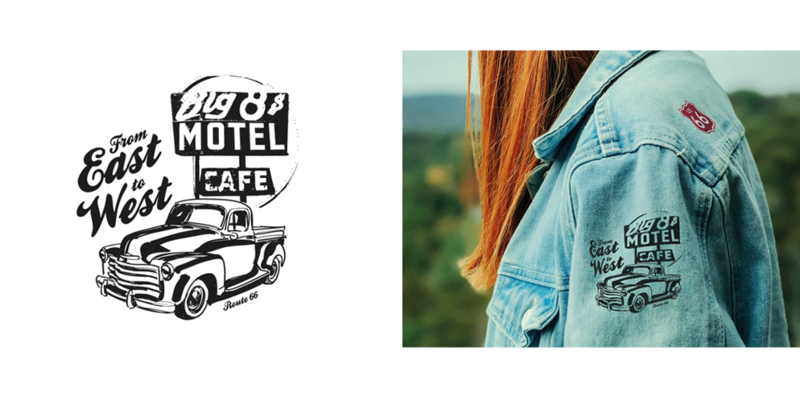 ROUTE 66 has since entered the global lexicon as a byword for adventure and a love of the open road, giving the brand huge appeal. 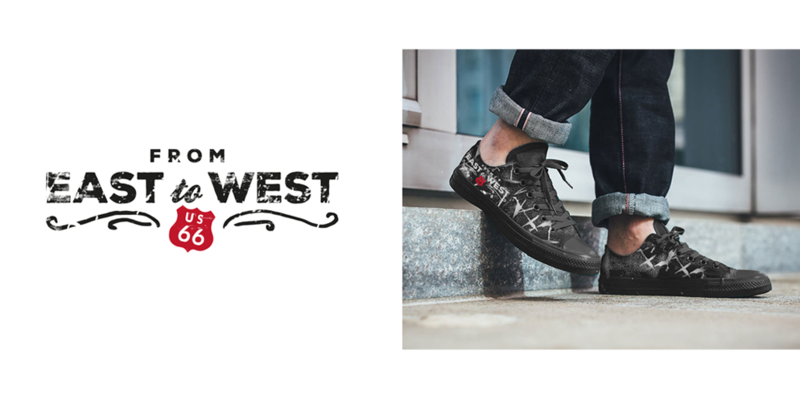 Building on the now decommissioned road’s rich history, the ROUTE 66 brand has attained a worldwide presence in the retail sector through the license industry. Bringing together the international coverage of the ROUTE 66 brand under one roof, Tempting Brands has longstanding licenses for over 23 years. The property is relatively new to the UK market and is backed by a host of resources. 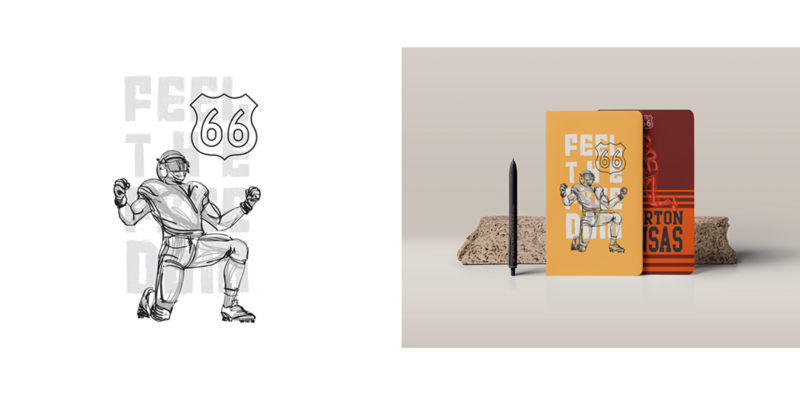 Designs include over 360 original and iconic ROUTE 66 artworks, and over 125 high-res photos, under the comprehensive ROUTE 66 Style Guide, giving the vintage and timeless feel that the ROUTE 66 brand inspires. In licensing terms, the brand has massive potential across the globe in a variety of markets. The brand is present in many corners of the world, including countries in Europe, such as Italy and France, as well as Asia, in Korea or India. In Germany, where a programme is already up and running, ROUTE 66 is already a €30m retail property. Bulldog is currently in discussion with a range of potential partners across various categories.